Imagine a winter day in the mountains. The snow glistens white and the air is still. Now imagine all that snow hurtling down the mountain at 80 miles per hour like a steam engine. 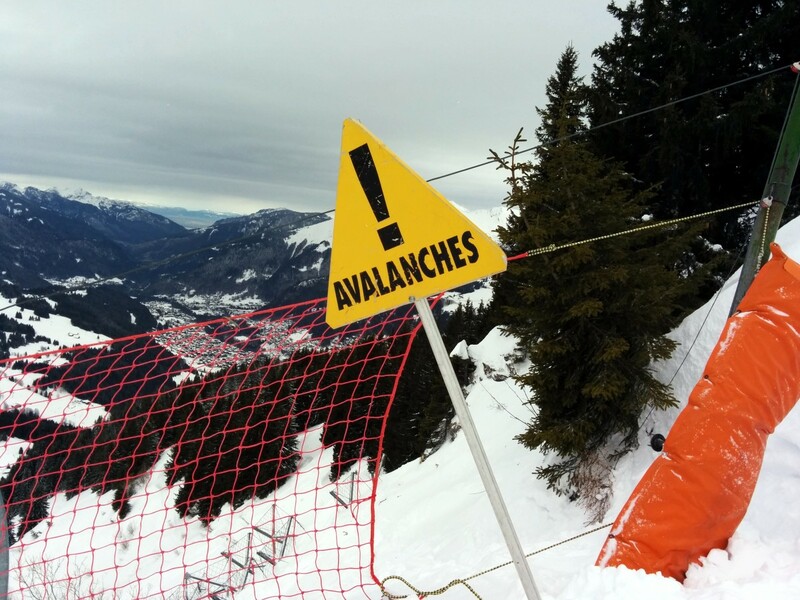 Avalanches are fast and deadly, but they usually give some warning signs. Avalanches are most likely to happen after a heavy snow storm that drops at least 12 inches of new snow on top of old snow. 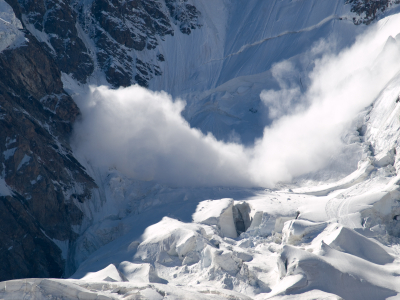 Avalanches happen because heavy snow fall causes layers of snow and ice underneath to become unstable. Great slabs of frozen snow break off like pieces of glass. Yikes! 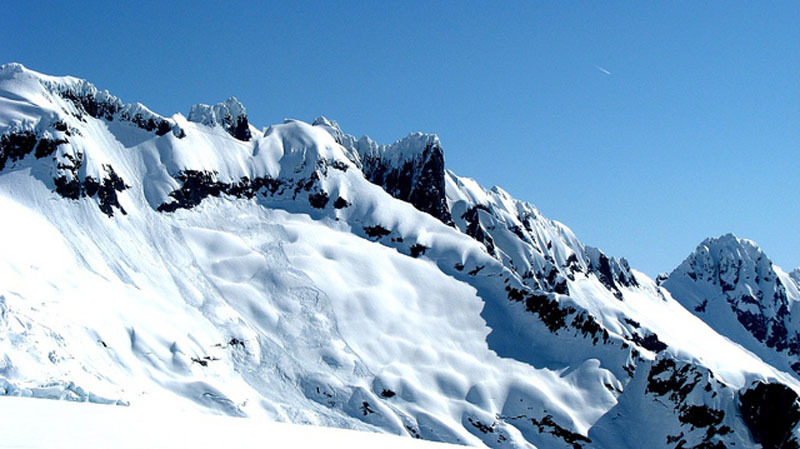 Experts can tell when the risk of an avalanche is low, medium or high. If you go to the mountains, you might see signs detailing the risk. A video that explains all about avalanches and demonstrates how they work. Question: How can I survive an avalanche? Answer: First, always ski or snowboard with an adult and stay on designated runs. If you get caught in an avalanche, ski downward fast and then go to the right or left to get out of the way. Grab onto a tree if you can or swim fast against the avalanche. Carve out a hole around you in the snow and then raise your hand high. Enjoyed the Easy Geography for Kids all about Avalanche info? Take the FREE & fun all about Avalanche quiz and download FREE worksheet all about Avalanche for kids. For lengthy info click here. Declan, Tobin. " Avalanche Fun Facts for Kids ." Easy Science for Kids, Apr 2019. Web. 23 Apr 2019. < https://easyscienceforkids.com/all-about-avalanche/ >.